The duo are rumoured to manufacture a more customer-focused Windows Phone in 2017. 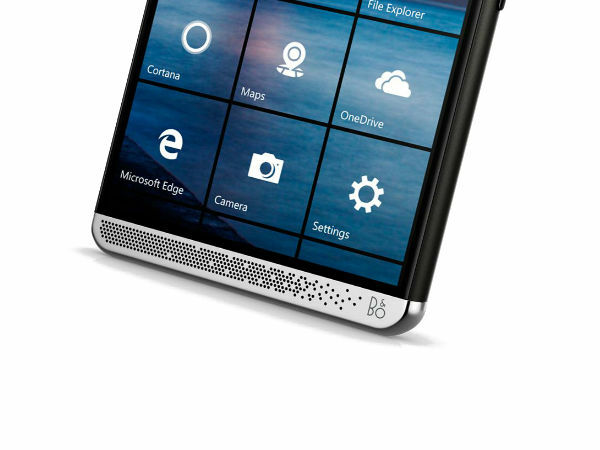 HP and Microsoft are supposedly working together to launch a Windows smartphone in 2017. As per Phone Arena, the duo has joined hands to release a more customer-focused Windows Phone probably in February 2017. The upcoming Windows handset will be a budget handset catering the needs of consumers looking for an affordable Windows smartphone. As per reports, HP will take care of the manufacturing and sales, while Microsoft will offer the financial support for the same. Now when Microsoft is in the picture, we can expect the upcoming handset carrying features matching the likes of Lumia smartphones, which have now become a thing of past. 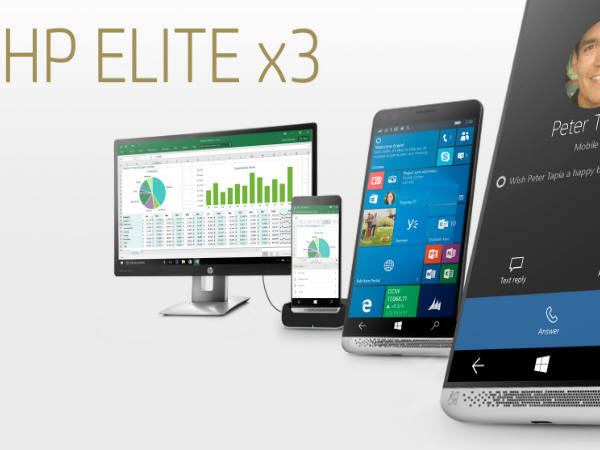 It is worth mentioning that HP's last Windows attempt- the HP Elite X3 failed to woo the consumers. That said, HP must be extra careful this time to make the upcoming handset a success. If reports are to be believed, features like Glance, ClearBlack display, double tap to wake, and advanced camera functionality will be implemented in the HP's Windows Phone handset. We might see a dedicated camera app matching the likes of Lumia's camera in the HP handset. The reports further mentioned that Microsoft's new Windows 10 Mobile handset Redmond is already out and is expected to be officially announced in February 2017. While Android and iOS are known for their major market share in smartphone industry, Windows mobile OS still has a huge fan following who would love to see and buy a new Windows handset. HP and Microsoft will aim to target such audience and the affordable price tag can come as a neat trick to lure first time Windows buyers as well. It's too early to talk about the figures, but an affordable feature loaded Windows phone can fill the gap after Microsoft declared that it is killing the Lumia range of handsets in September 2016.